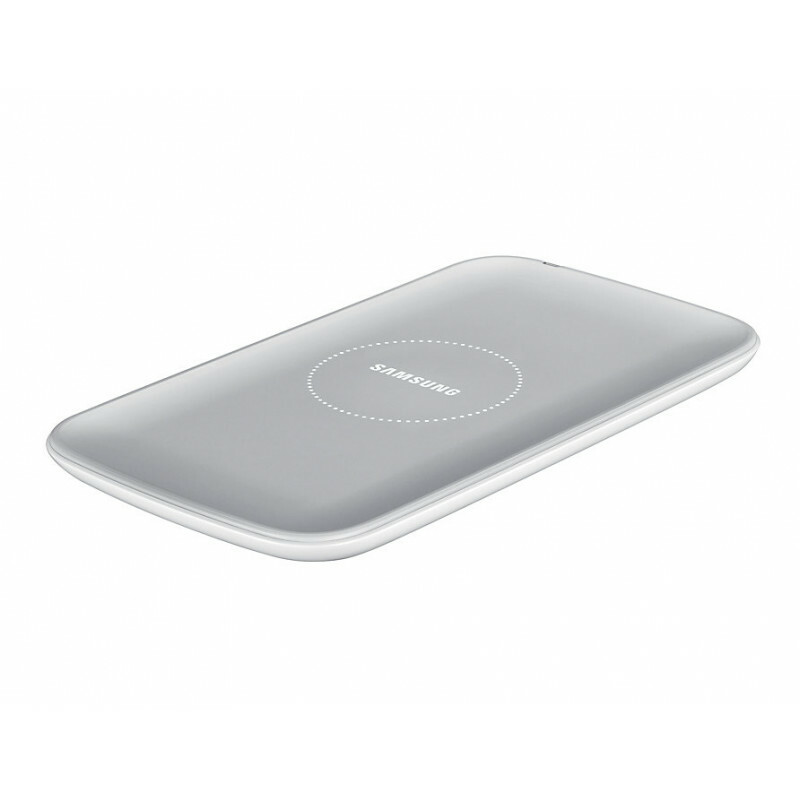 With the Samsung Wireless Charging Pad, you can charge your phone without disconnecting/reconnecting cables to your handset every time you pick up your phone to use and put it back down to charge. 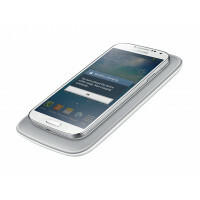 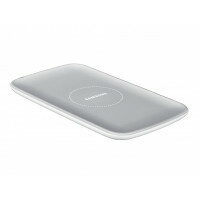 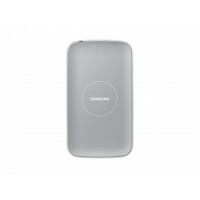 With the Wireless Charging Cover attached, simply put your mobile device onto the Wireless Charging Pad-and that's it! 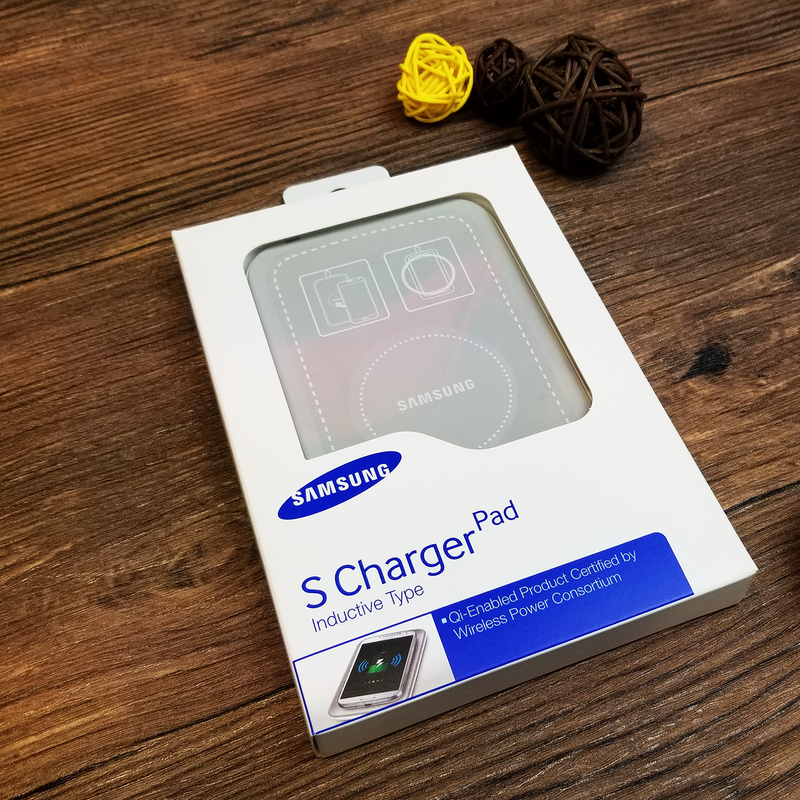 Now you're free from annoying leads and plugs, bad connections and all the hassles of traditional recharging. 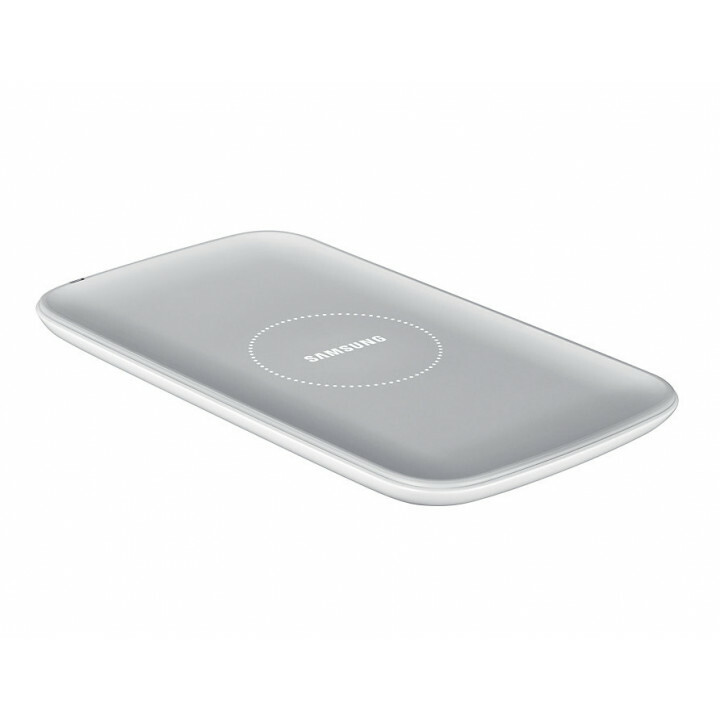 Now you're truly free! The slim Wireless Charging Pad was carefully designed for a perfect aesthetic fit for your mobile device. 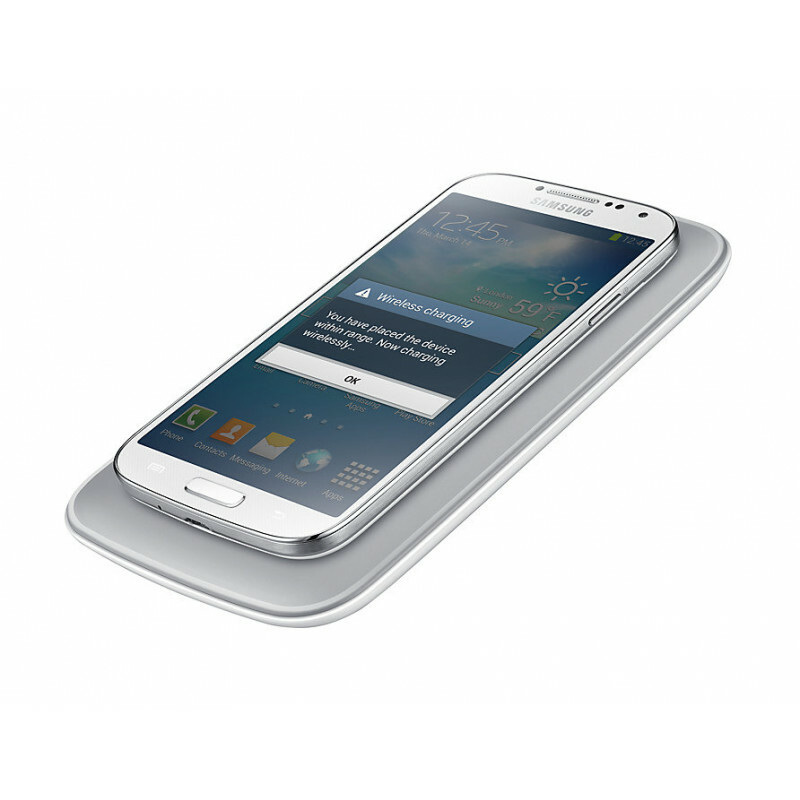 The LED indicator keeps you informed of the charging progress of the battery. 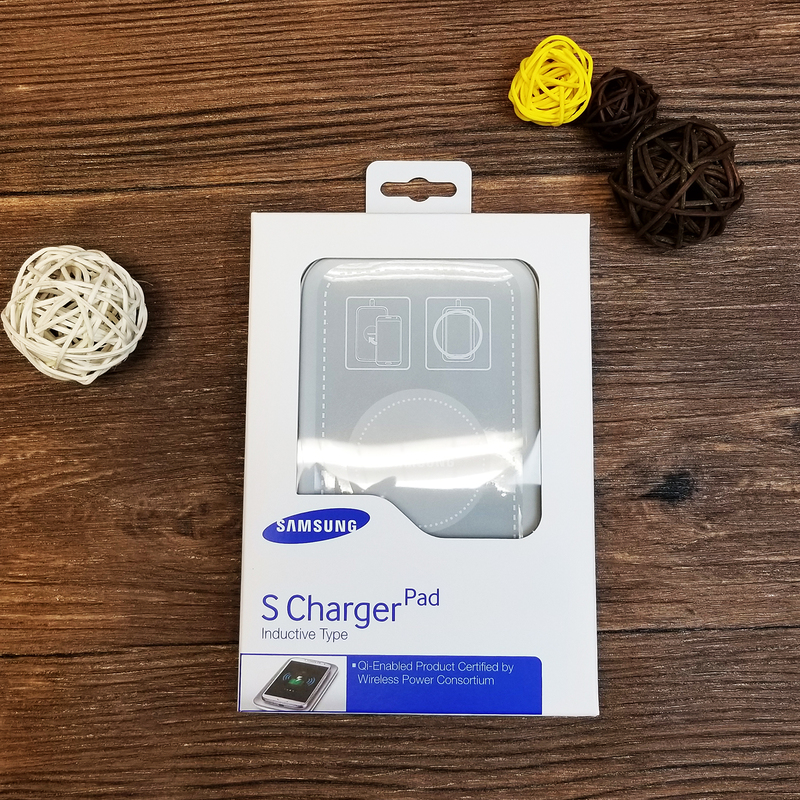 The LED indicator on the charging pad will turn green if your phone is properly charging or will turn yellow if your phone is not in the correct placement on the pad in order to charge effectively. 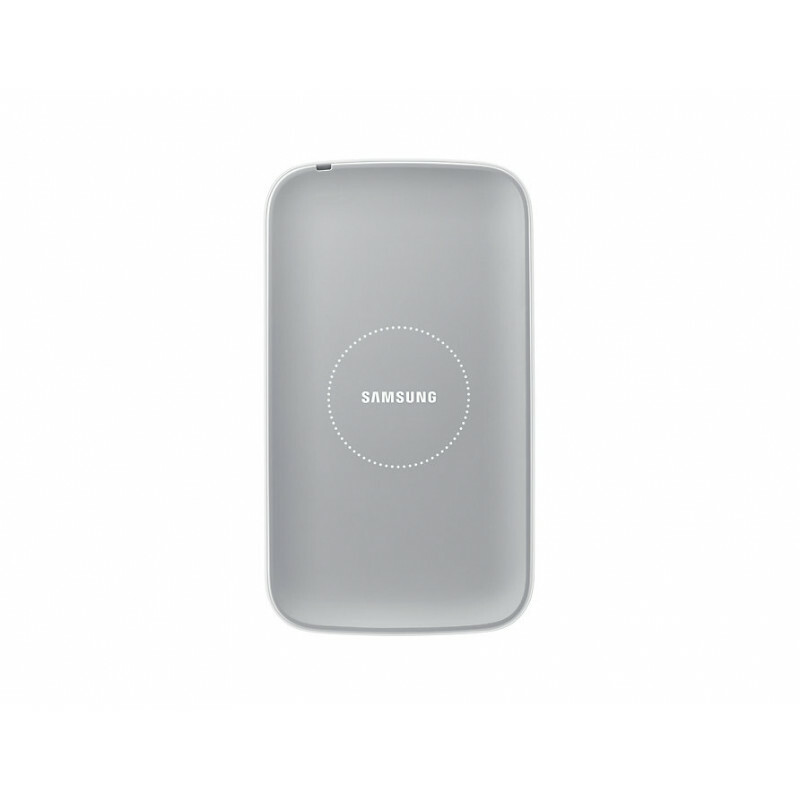 Qi Certified Fast Charge Wireless Charger StandFast charging for ultimate enjoymentThanks to its fas..